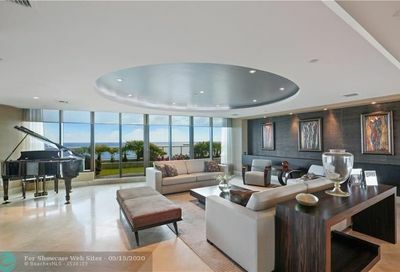 Your best resource for viewing Fort Lauderdale luxury condos for sale! 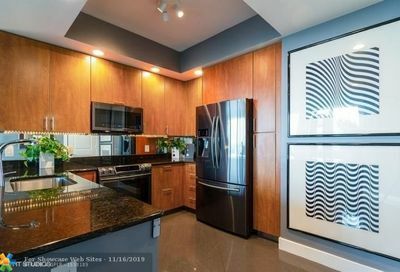 Use the search bar below to specify the area, price and features you want. Then, select the search icon to view the properties that meet your criteria. 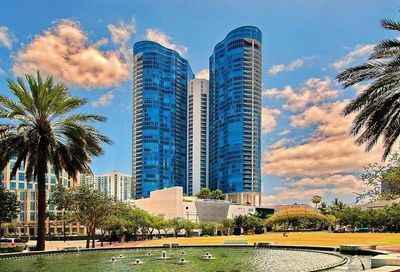 There are many types for Fort Lauderdale luxury condos. 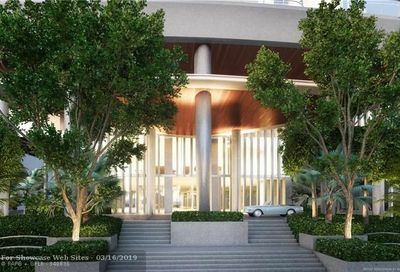 From those in high-rise luxury buildings with world-class amenities, to others in boutique buildings with lots of charm, you’re sure to find a condo that fits your lifestyle. 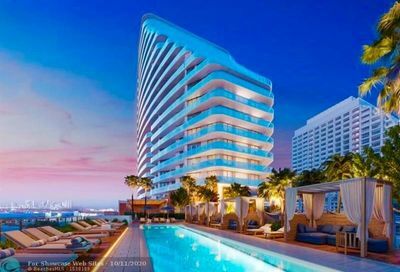 For more information about some of the most exclusive condo buildings, including features, amenities and location data, check out our Fort Lauderdale Luxury Condo Gallery. 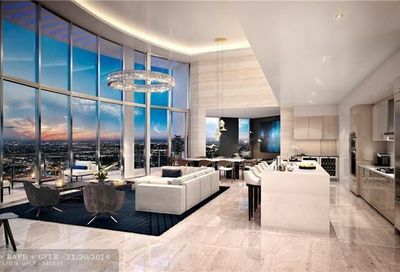 If you need help sorting through the inventory of Fort Lauderdale luxury condos for sale, contact us! 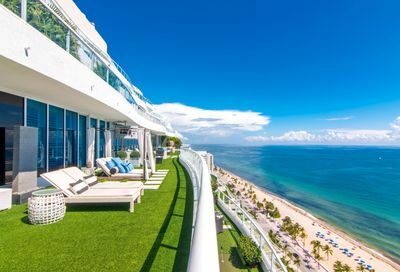 The team at Luxury Living Fort Lauderdale is here to help you navigate the Fort Lauderdale condo real estate market so you can find your perfect condo home.